Image ref: S024ET / ??? Image ref is no longer searchable? Perhaps no longer on sale via Alamy. That's a nice suprise! Made my first @stockimo sale this morning. @alamy @AlamyContent and for a good fee too..
@KeithMorrisAber @stockimo @alamy @AlamyContent congrats on the sale, had my first one last week too. @stockimo @alamy - yippee ! my first sale on stockimo today. So pleased. Why would that be? I still expect to get paid for that image use you are showing! 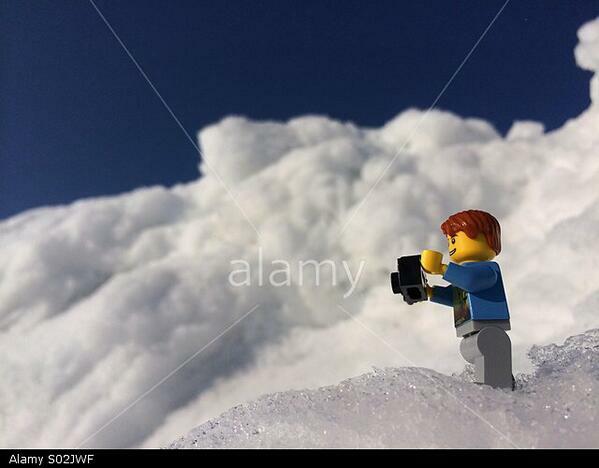 But I haven't had any news nor payment made through stockimo... should I ask Alamy about it? This was back in July, so I guess I should have received something by now, no? 7.1 You grant to Alamy a worldwide, non-exclusive, royalty-free, transferable license (with right to sub-license) to use, reproduce, distribute, and display Images within the scope of the various functionalities of Stockimo Market from time to time and within the business of Alamy, including without limitation promoting Stockimo Market or redistributing Stockimo Market in any media formats and through any media channels. I am not sure if that applies to your case or not, but again: best to direct questions to Member Services who should be able to offer some explanation. Whether you’re planning your own honeymoon or your next break, here are some ideas. Thank you for posting these images. My first time looking at Stockimo. This is just my personal observation and I will accept the red arrows if that is what people think of it, but, I cannot become excited about the images as I think they are all capable of being taken using any camera not just on an iPhone. Perhaps someone could explain the hype around Stockimo? Sorry if I am deviating from the OPs initial intention of this thread. EDIT: Just re-read my post and it appears to imply that the images are not good or inspirational so I must apologise as that is not what I meant to say. SORRY. In fact the images are generally very good in my view. Actually thats a good question "whats the big deal". 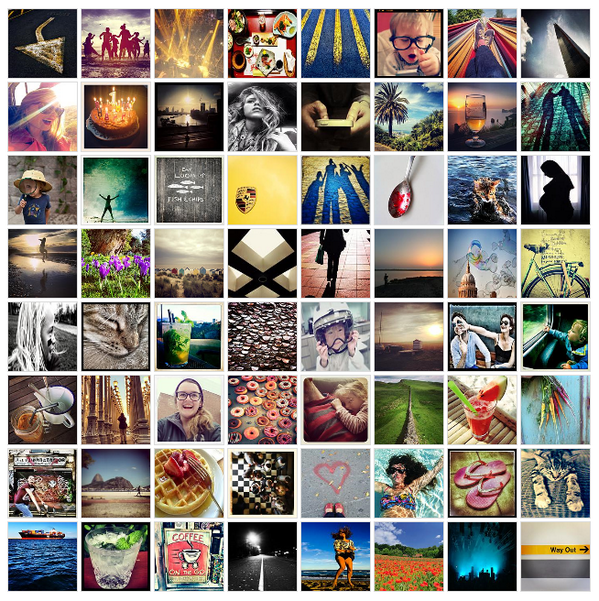 It seems that Stockimo is targeting a new generation of contributors and buyers. It is targeting the Instagram generation and allowing them to start thinking about photography as a business. Since its also a curated collection its going to match the tastes of the target audience more so than the general Alamy collection. I'm a little embarrassed to admit to this one because I think it is pretty ordinary: High-contrast-cobblestones-S016B4.jpg (My ignorance, don't know how to paste the image in) Anyway, someone was prepare to pay a reasonable pub meal's worth for it - haven't been able to track down where it has been used. I think that Stockimo taps into a different visual language style than mainstream stock collections, whether that is a generational thing, not sure - I certainly don't fit the profile if it is! I have taken awhile to come around to using my iPhone camera for anything other than practical things, but now I really enjoy taking them. Whilst a lot of the images could be replicated with a "proper" camera, I think part of the appeal is the imperfections/limitations of iPhone photography. What I find interesting that some other agencies who have also got on the mobile photography bandwagon are very anti-filtering, etc. I can't see the point really because if the photos should just have the look and feel of any other stock photo, makes more sense to use a "proper" camera. 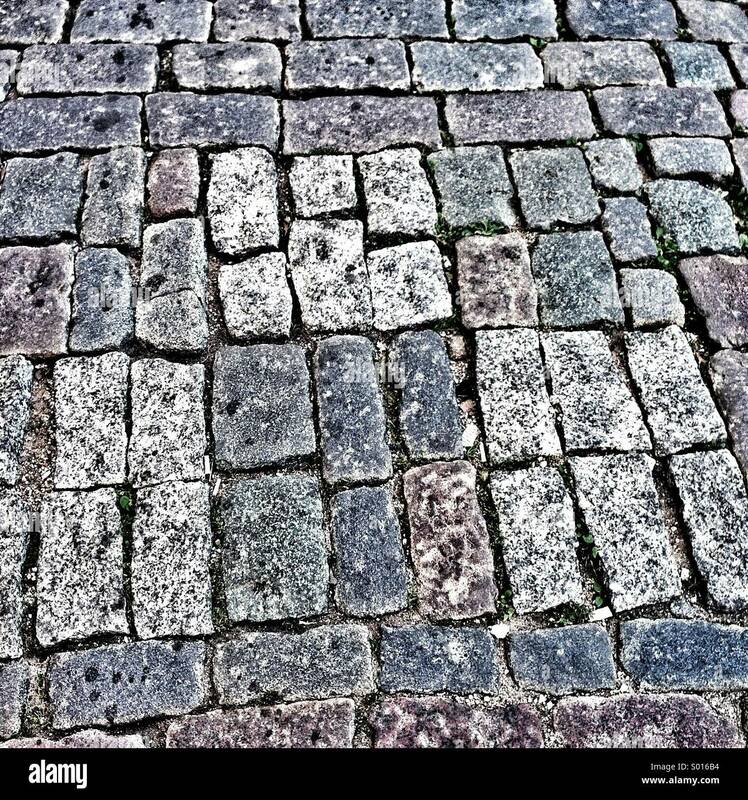 Stockimo, on the other hand, seem to prefer fairly heavily manipulated images. I sometimes find images with subtle editing get knocked back, when I ramp up the filters/editing, they get accepted. I also find that they tend to knock back images which could have been taken better with a normal camera (e.g. most landscapes). Will be interesting to see if the pattern continues that these sell better. Just right click on the photo and copy the web address, click on the colorful square Image icon above, then paste the web address. 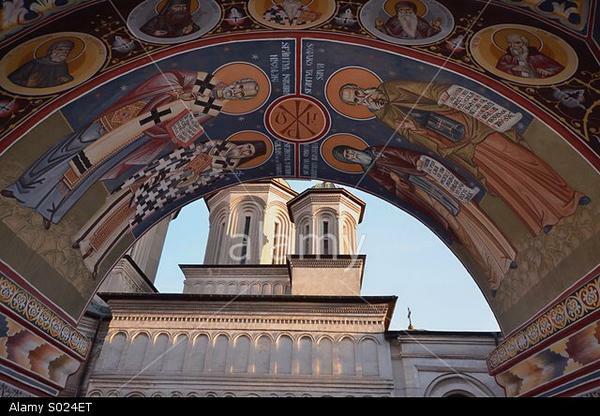 How come there is no Alamy watermark on the image? Are all Stockimo images on display without watermark? Ah Lisa just beat me to it! Thanks for the info. I will ask. I guess that will teach me to read my contract ! Actually, it is watermarked. It's just really hard to see the word, but if you look carefully you'll see the Alamy. Oh boy, and this was after cleaning my glasses.